Listed below are five technological breakthroughs, which can provide an easier and hassle-free life for people with disabilities. 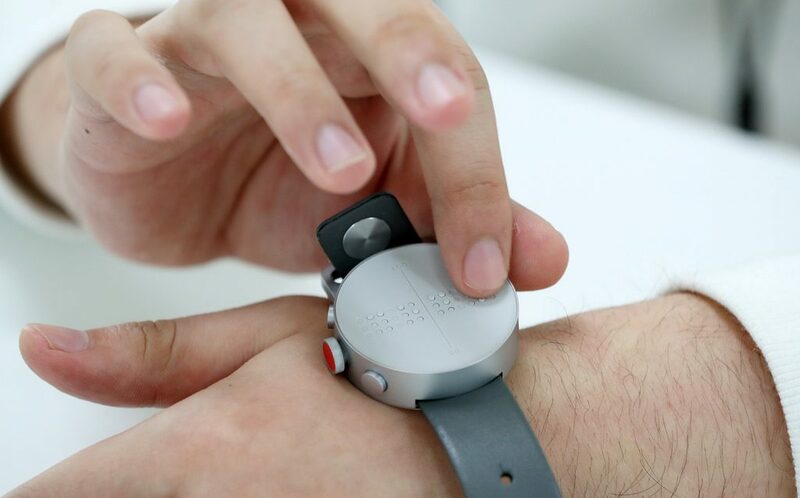 Dot is the world’s first Braille smart watch. It is a cheaper option for those with visual impairment. Usually, other e-Braille devices cost several thousands but Dot, on the other hand, is offered at a half price. This breakthrough enables the blind to read messages and books and access their social media through the use of its tool functions. This gadget can be connected to phones and computers through the use of Bluetooth. The texts from these devices are then translated to Braille for the owner to understand. People with Parkinson’s disease often find it challenging to eat cleanly. They usually spill their food because of the uncontrollable shaking shown by their hands due to their essential tremors. Good thing Steady Spoon was invented. Steady Spoon is composed of various sensors and motors which disables an individual’s tremor. The sensors differentiate the hand tremors and involuntary shaking from the intended movement of a person’s hand. The motors then send opposite waves from the detected tremor. This way, the spoon will be stabilized. The Steady Spoon’s battery lasts for an hour – enough to cover a complete meal or two. 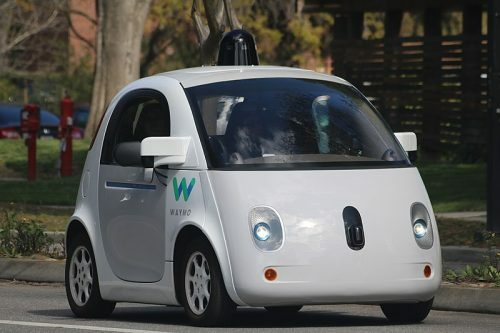 The Self-Driving Car is made to cater to the needs of people who are unable to drive because of their disabilities. Engineers were able to create a system that combines the features of both the Google Street View and the artificial intelligence software. Using the information from these applications, engineers were able to ensure the safety and reliability of such invention. 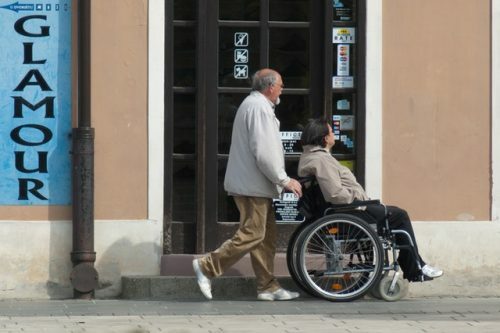 Now, it would be easier for those with epilepsy, visual impairment, and Parkinson’s disease to go to their destinations without relying on the assistance of other people. Talkitt is a new application that enables people with speech and language disorders to easily communicate with other people. This technology has a screen displaying the text on what they are saying, even if we don’t fully comprehend their pronunciations by ear. It can also be of service to any language. The application starts by studying the individual’s speech pattern. This process might last for weeks, even up to a month. It then creates a personalized dictionary containing all the words that have been uttered by the user. Lastly, Talkitt identifies the mispronounced words and translates them to standard speech. Sesame phones are smartphones made for people who are experiencing limited movements, such as those with spinal cord injuries and paralysis. This gadget uses the head as an alternative to fingers in swiping, tapping, and controlling the smartphone. Each movement has a respective head command for it to be accomplished. Since Sesame phones are based on Android phones, it is assured that users can avail the same features of the latter. 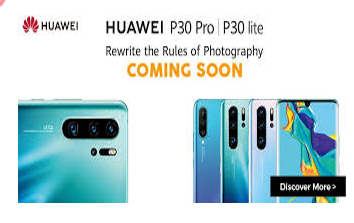 These include downloading the latest games and applications, messaging and calling contacts, and accessing various social media platforms. Just beware of using games that are fast-paced and require many movements. It might result in more complications to the patient’s status. 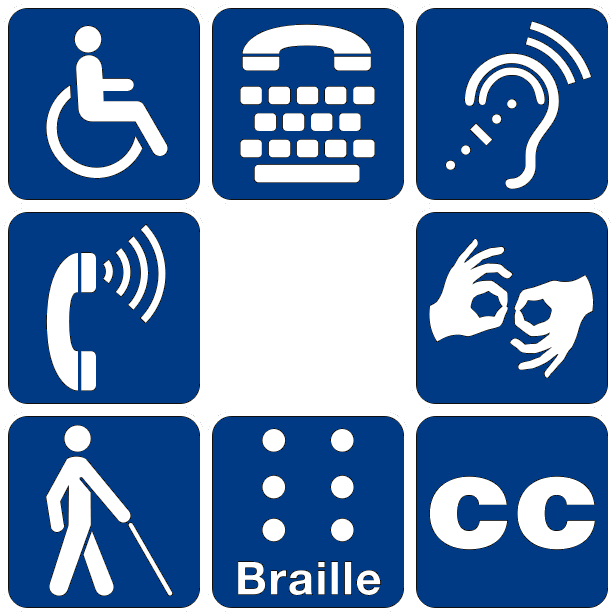 The five technological breakthroughs stated above are for people with disabilities. It might not adequately help them with their full recovery, but it can provide an easier and stress-free life for them.